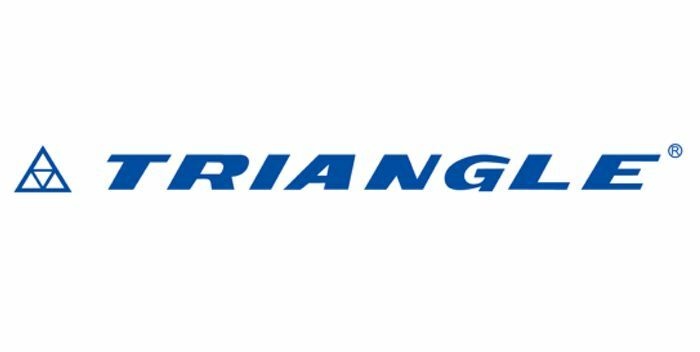 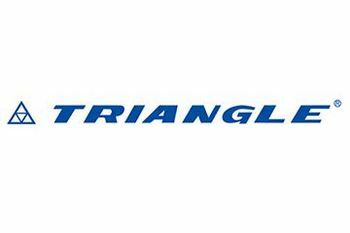 The Triangle brand is part of the Triangle Group Co Ltd which is a Chinese manufacturer founded in 1976. 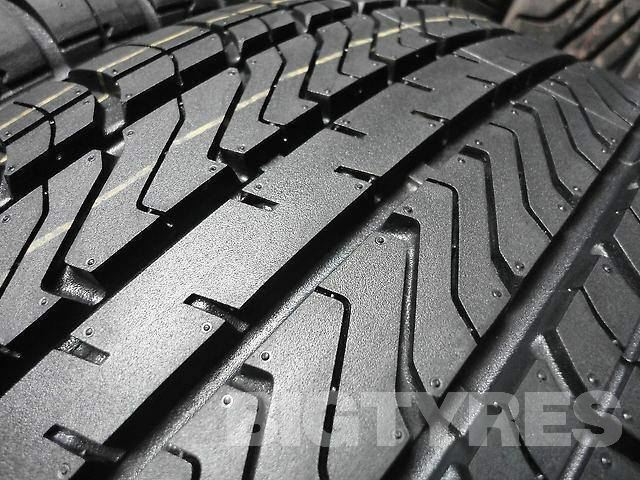 With a history of more than 30 years in tyre manufacturing the company employs 10,000 staff and manufactures tyres for the truck, bus, car, and earthmover markets. 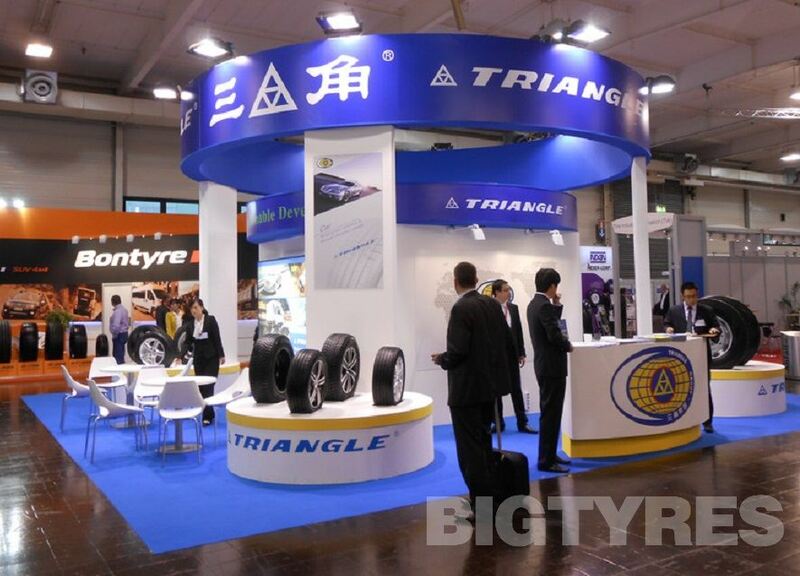 Triangle tyres are sold in more than 150 countries across the globe, and are included in China's top 500 companies. 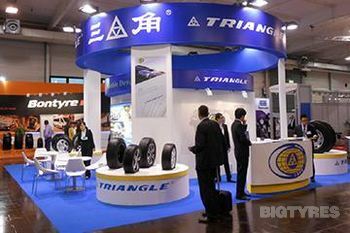 They operate their own independent R&D centre and are original equipment provider for more than forty automobile companies, including Caterpillar, Volvo, Iveco, CNH, Hyunday, Moxy, Bell, Sandvik, Terex, and Liebherr. 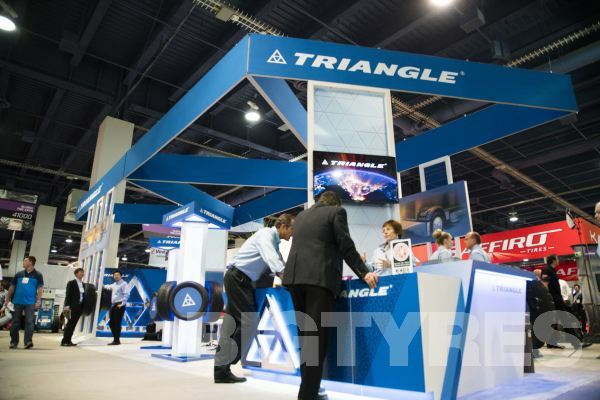 The design and development of new Triangle tyres is done internally, and Triangle tyres carry most international certification's such as DOT, ECE and CCC. 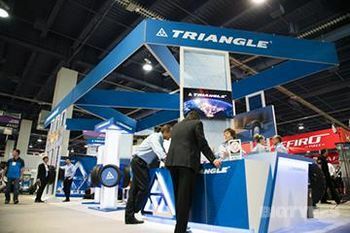 Triangle are aslo follow the European standard on noise and the REACH standards. 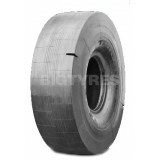 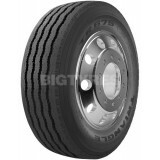 The Triangle TR656 tyre is designed for bus and truck steer wheels. 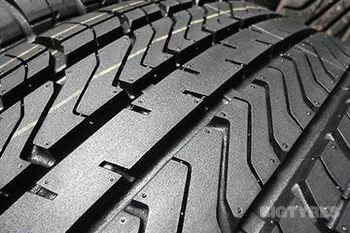 For use in city streets and highways. 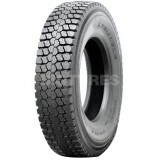 The tyre provides excellent anti irregular wear and offers a longer lasting tread tread, with low noise emission. 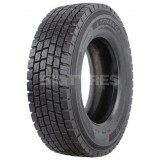 The Triangle TR665 is a regional all-position rib tyre. 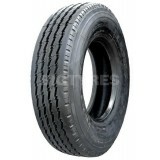 It features large shoulders for even wear and superior resistance to snags and cuts. 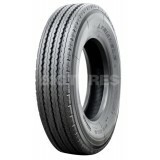 It has a 5-Rib pattern is ideal for maximum steering stability and even wear. 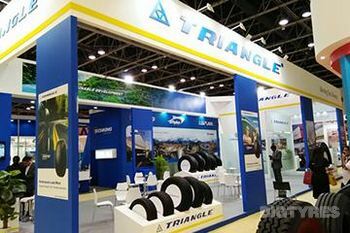 The Triangle TR665 tyre is used on Freight Trucks, Regional Dump Trucks, Refuse Trucks, Pick-Up and Delivery, Tractors and Trailers and RVs. 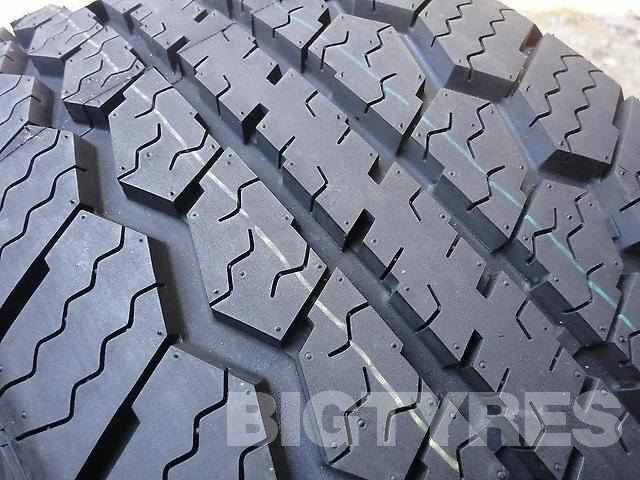 The Triangle TR685 tyre is a low profile highway service ribbed tyre. 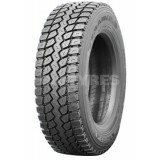 Suitable for regional all-position and Ideal for demanding regional pick-up and delivery vehicles. 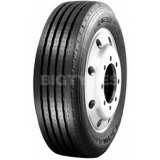 It's size is also suitable for low platform trailer positions. 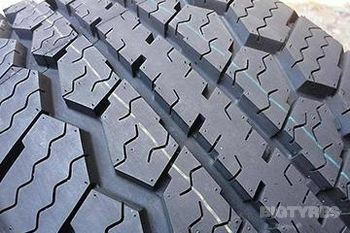 It has a solid shoulder to resist scrub and curbing abuse. 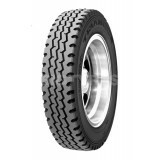 Recommended applications include Freight trucks, Pick-Up and Delivery, Tractors and Trailers, Low Profile Platform Trailers. 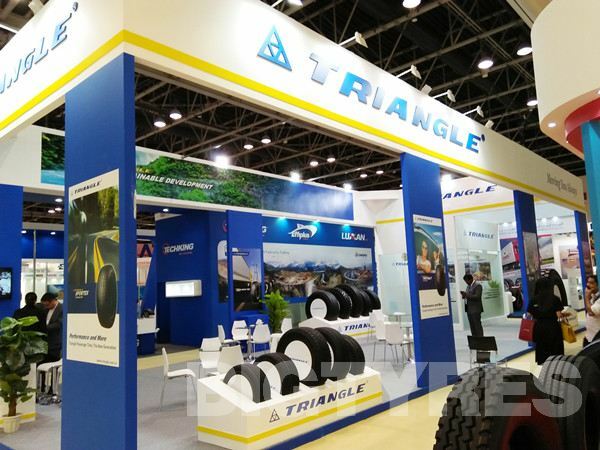 The Triangle TR688 tyre is suitable for the drive wheels of trucks and buses on expressways and city roads It offers excellent traction and water draining performance and is suitable to high speed driving. 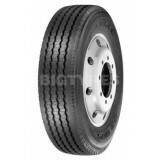 The Triangle TR695 tyre is a regional / All Position Premium 5-rib design truck tyre, with an innovative compound that provides durability and even wear. 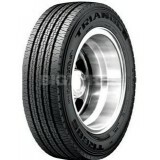 The Triangle TR695 has a deep nonskid tread that provides long original tread life. 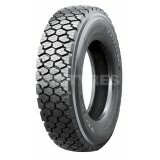 It features an enhanced casing package that helps improve toughness and retreadability.